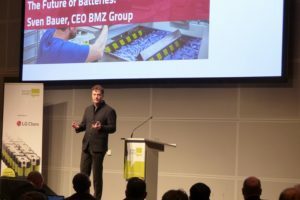 There’s a current groundswell of industry attention to back bicycle advocacy efforts, from as far as the US to the shores of Lake Constance in Friedrichshafen, Germany. Earlier this month, America’s Inter bike show announced that John Burke of Trek will deliver a keynote address at the Las Vegas trade show next month on how to get the U.S. bicycle business from $6B to $10B a year. 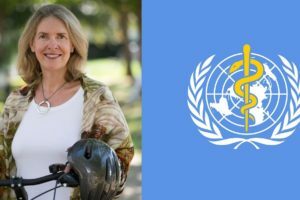 “This challenge is something we all need to wrap our arms around and understand clearly what all of us can do to create a bicycle-friendly America in our lifetime,” Burke said. The CEO of Trek is well known for his advocacy work in the US with Bikes Belong, which since being founded has seen US federal funding for bikes go from $20 million to over $1.2 billion. 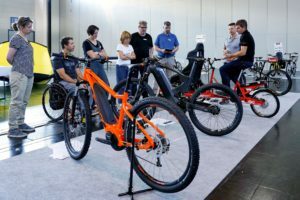 The same trend will also be seen at Eurobike, with its first ever Advocacy summit taking place on Thursday, August 30. The summit will discuss the how industry can use advocacy to get more people riding and buying bicycles. 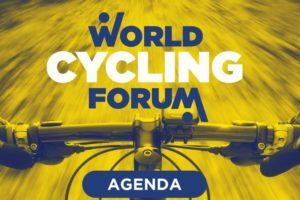 Key speakers include René Takens, CEO of Accell Group and president of Colibi; Stan Day, president of SRAM; Manfred Neun, president of the European Cyclists’ Federation; Burkhard Stork, chief executive of ADFC and Tim Blumenthal, president of Bikes Belong. 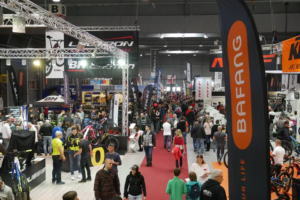 In the lead up to the Advocacy Summit, 25 new Italian companies have agreed to contribute to the Cycling Industry Club via an Italian Advocacy fund. 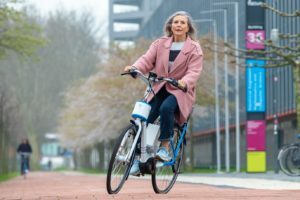 This more than doubles the number of Contributors to the Club, which is seeking to unlock €6 billion in European funding for bicycle infrastructure and doubling cycling across Europe. 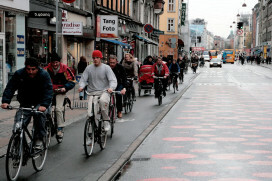 “Thanks to industry backing, bicycle advocates in Europe have never been busier. We’re meeting with United Nations in Naples next week, assisting with a Mobility summit in Poland as well as organising lobbying events at the European Parliament at the end of September,” says Kevin Mayne, ECF’s Director of Development, who also runs the Cycling Industry Club. The summit is organised the Cycling Industry Club (CIC), ADFC and ECF.